Where to start with direct marketing? So, let’s start at the beginning, what is direct marketing? Direct marketing is the opposite of inbound marketing. You may generate inbound interest and enquiries from having a website or publishing an advert, but you are not necessarily in control of who sees this and then enquires. Whereas direct marketing is exactly that – direct. Direct marketing is aimed at a list of prospects who you wish to engage with and then you actively reach out to them either by phone, email or post. These prospects may be the business you really wish to work with, a focus on a certain industry sector, or a geographical area. Direct marketing is a great method to use when targeting a specific prospect base. Allowing you to completely tailor your message and method of contact to what would suit those prospects. In a world with so much ‘noise’ and messages being shown to you every day, it’s proven that tailored relevant messaging is much more successful for converting than blanket messaging. Direct marketing can also be a great medium to test campaigns to smaller amounts of recipients, allowing you to test and analyse this before rolling them out business wide. What activity is classed as direct marketing? As with most sales and marketing techniques, in order to be effective it’s advisable to come at it from a number of angles. Therefore, use a mixture of methods to reach your prospects. 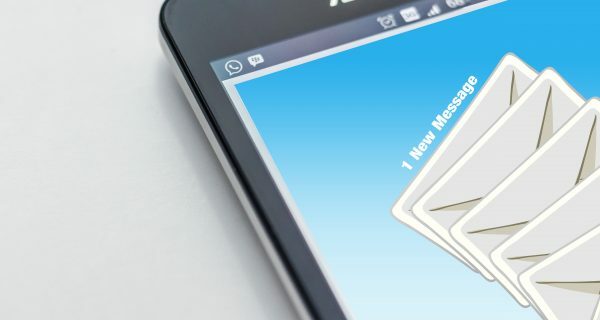 Warming your prospects using intelligent targeted email marketing or direct mail can be followed by picking up the phone to talk in more depth, answer questions and guide the prospect through the funnel. Telemarketing is a very personable method of direct marketing. Not only does this open up the opportunity for you to convey your product/service benefits and measure their reaction, this method also allows the prospect to ask any questions there and then meaning you are adding value whilst giving your sales pitch. The other benefit of this method is the ability to spot when the lead is warm enough to convert – allowing you to complete the sales cycle. Other methods which work well alongside telemarketing or by themselves include email and direct mail. Email is a very cost effective method of reaching out to your prospects and warming them to your brand and service/products. Direct mail had become unfavourable as it was seen as ‘junk’ coming through the letterbox. However, this wave is now changing and we now receive more emails than letters, so to stand out direct mail is becoming more popular – it’s now a novelty for something to come through the letterbox at work. We work with business across the UK helping them shape their marketing activity to see return on investment alongside building their sales pipeline and customer base. To find out more contact us on 01392 796702 or email us contact@roots2market.co.uk.